In a report published Tuesday, Pacific Crest Securities analyst Brad Erickson reiterated an Overweight rating on shares of Ambarella Inc (NASDAQ: AMBA) with a price target raised to $96 from a previous $78 given a growth and margin expansion trajectory through 2018. Erickson noted that part of the strength seen in Ambarella's stock could be attributed to QUALCOMM, Inc. (NASDAQ: QCOM)'s recent capital raise that is intended for capital returns and acquisitions. Qualcomm recently raised $10 billion through a debt offering with only half of that amount allocated towards an accelerate share buyback plan. Shares of Ambarella were trading with a $2.73 billion market cap on Wednesday morning, leading the analyst to state that "there is still plausible room" for an "Ambarella-sized deal." "While we hadn't expected such substantive acquisition speculation this soon since going public, we believe such a deal could make both technology and financial sense in line with our views on the stock," Erickson wrote. "Ambarella has commented historically that if one of the big chip companies were to inquire around licensing, the company would listen." Erickson continued that Qualcomm could "certainly" integrate Ambarella's technology. Specifically, Ambarella's "prowess" around video processing with leading power management, could result in Qualcomm gaining access to new end markets. 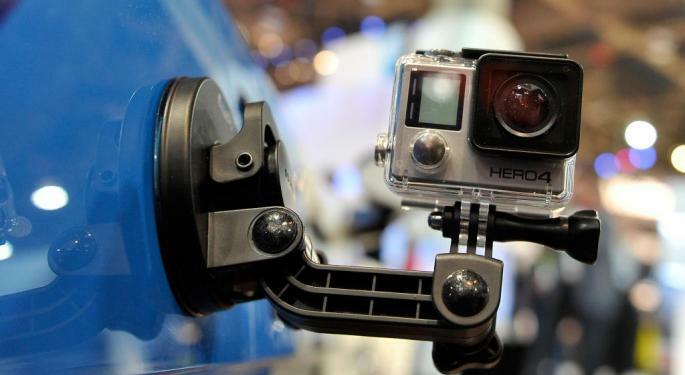 Ambarella holds close ties with GoPro Inc (NASDAQ: GPRO) as it is a key component supplier to the company. Canaccord Genuity analyst Matt Ramsay commented in a note back in late March that Ambarella derived nearly 40 percent of its fourth quarter revenue indirectly from GoPro. Erickson stated in his note that his GoPro checks were "strong," with days of inventory declining month over month, with an increased sales run rate. 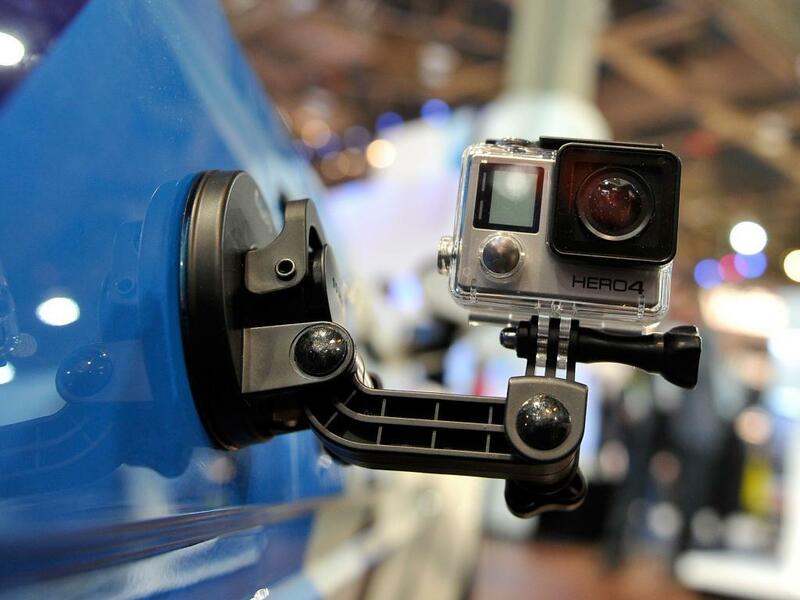 The analyst also added that speculation around a fourth quarter GoPro refresh has already begun. In the meantime, GoPro is seeing "healthy demand" with room for growth from a sizable market of first time buyers.